LinkTasker is a tool to periodically process URLs and do something with them, e.g. sending an e-mail containing a file, or inline HTML of a portion of a website if you insert a CSS path for it. I personally need to monitor the weather and in some cases I need to save a weather image every hour, for history purposes or a debriefing. To create a task in LinkTasker for my example it’s extremely easy: insert the image URL and specify from when to when to call it, and how often. You can also set a maximum times of executions. LinkTasker will download and check the URL in the chosen interval. If the file/page has changed, LinkTasker will send you an e-mail, else not. If the URL is a file, you can expect to get the file attached to the e-mail. You can even monitor a news website. You can easily identify which part of the newspaper contains the most important news, or an alarm or something like that, that changes periodically. You insert the URL of the page, the CSS path of that element and LinkTasker will send you an e-mail of that part of the page only. 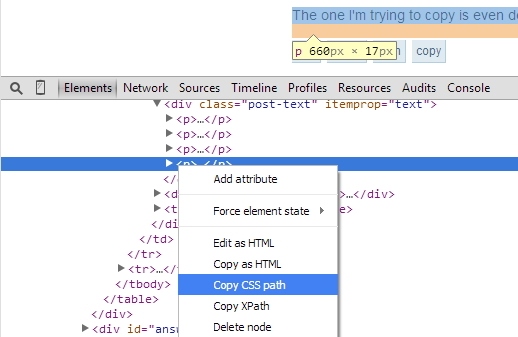 If you don’t specify the CSS path, you will get the entire HTML page in attachment. In the future, LinkTasker will support other kind of services. Stay tuned! Feel free to like the LinkTasker page in Facebook. Changedetection.com lets you monitor a URL and it automatically sends you an e-mail when something changes. It’s a cool service! I also use changedetection one to see what changes in little, almost never updated websites. This entry was posted in Main and tagged change, cronjob, detect, linktasker, monitor, schedule, scheduled task, task, url on 01/04/2015 by Paolo Brocco.